“Manufacturing registered growth in April for the second consecutive month, as 15 of our 18 industries reported an increase in new orders in April (up from 13 in March), and 15 of our 18 industries reported an increase in production in April (up from 12 in March). 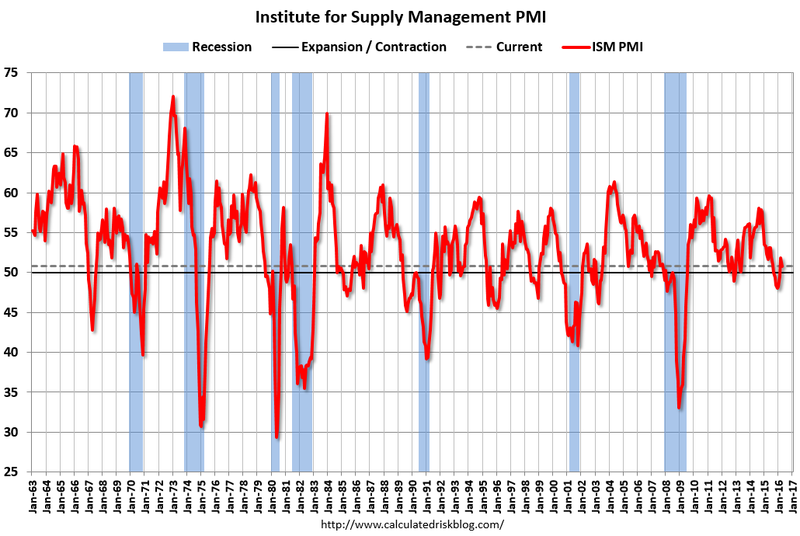 The April PMI® registered 50.8 percent, a decrease of 1 percentage point from the March reading of 51.8 percent. A reading above 50 percent indicates that the manufacturing economy is generally expanding; below 50 percent indicates that it is generally contracting. “- Bradley J. Holcomb, CPSM, CPSD, chair of the Institute for Supply Management® (ISM®) Manufacturing Business Survey Committee. 50.8 reading was below expectations for April, indicating a slower pace of manufacturing expansion compared to March. The ISM report also highlighted that respondents in fabricated metal indicated growth in April, and reported increases in prices for steel, stainless steel, and aluminum. Why we are optimistic for your business going forward: The ISM PMI report’s “Manufacturing at a Glance” table showed that New Orders and Production were growing; Supplier Deliveries were faster, Inventories were contracting and Customer Inventories were too low. These are all positive signs for our Precision Component making shops. This entry was posted on Monday, May 2nd, 2016 at 2:51 pm and is filed under Front Office. You can follow any responses to this entry through the RSS 2.0 feed. You can leave a response, or trackback from your own site.